HILGEFORT GMBH, Kazán- és tartályépítés, Ipari csövek, Acél- és fémszerkezetek, az EUROPAGES oldalakon. Hilgefort manufactures and fits all components made from steel, stainless steel, copper and aluminium – from individual components through to complex systems – for customers from a wide range of industry sectors. 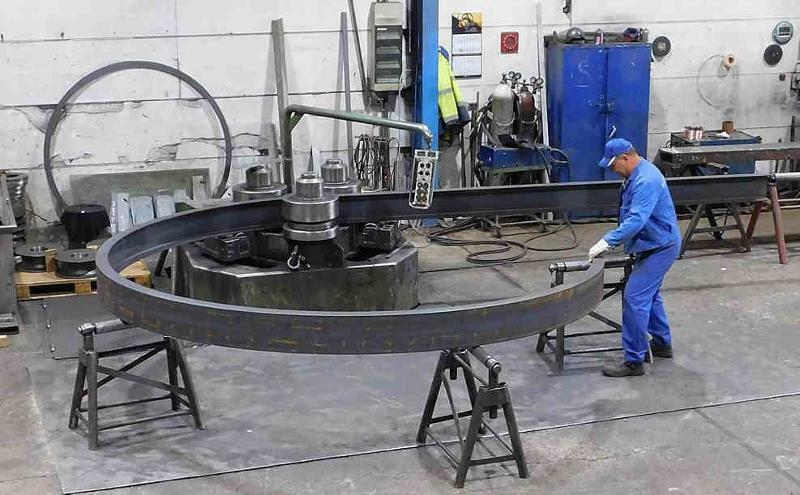 The individual components can have diameters of up to 7 m and lengths of up to 100 m. Larger assemblies are produced in segments. Parts weighing up to 300 to can be moved on the rotating equipment (hydraulic lift for loading semitrailers). Our hall cranes can lift up to approx. 100 to of parts. 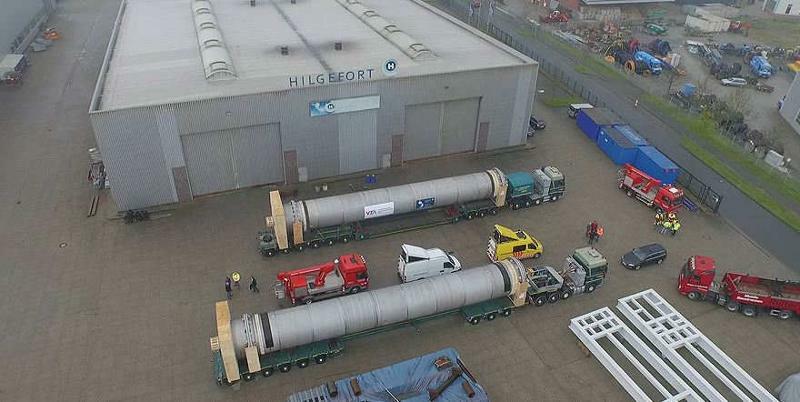 Hilgefort processes steels, stainless steels, aluminium and copper. Our machinery has the capability to process sheet thicknesses of 2 mm to 300 mm. 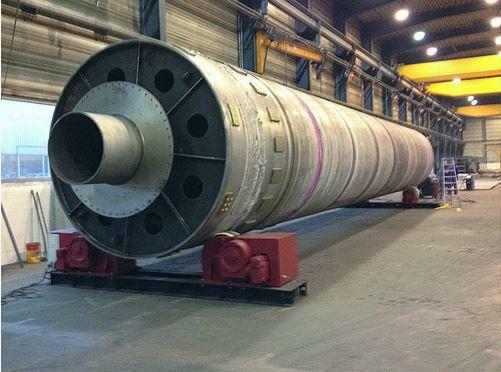 The individual components can have diameters of up to 7 m and lengths of up to 100 m. Larger assemblies are produced in segments. Parts weighing up to 300 to can be moved on our rotating equipment.